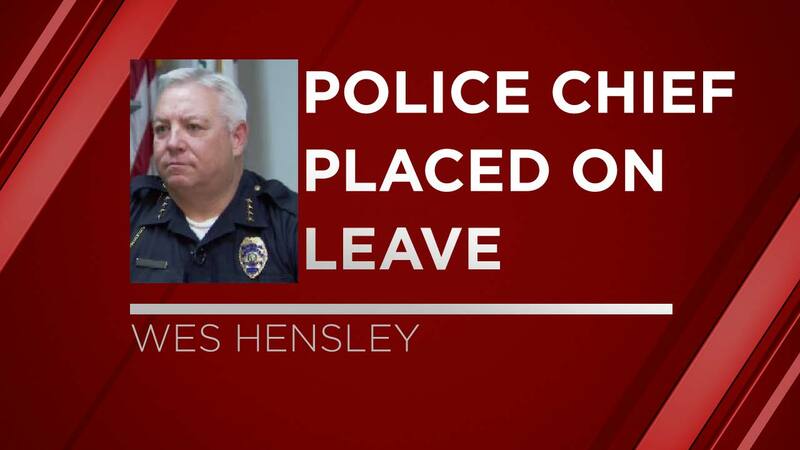 TULARE, Calif. (KFSN) -- Tulare City Attorney Heather Phillips confirms that Police Chief Wes Hensley was placed on paid leave by the City Manager Wednesday evening. Officials would only say that it was "due to a confidential personnel matter." Hensley is on leave until further notice. Officials said the interim police chief is Barry Jones.